 FREE Whitepaper Download! 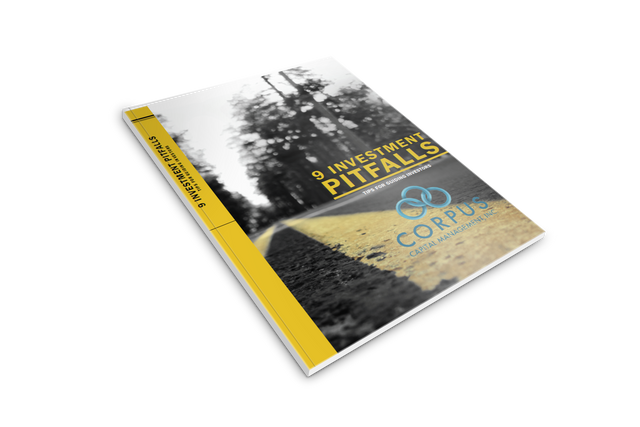 | Corpus Capital Management, Inc.
DOWNLOAD OUR FREE 9 INVESTMENT PITFALLS GUIDE! Experience has taught us that successful investing requires discipline and patience. A long-term investment focus can help when emotions run high. We've compiled this guide of common mistakes and guidelines to help you overcome these challenges.